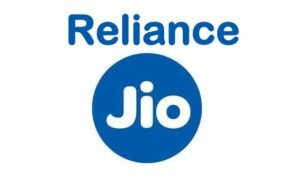 Mukesh Ambani owned organization Reliance Jio has now entered in the GigaFiber world. The Reliance Jio has announced that the Jio Gigafiber will be Start for Use From 15th August. At 41st Annual General Meeting (AGM) on 5th July, Reliance has launched this fiber-to-the-home broadband service for homes, merchants, small and medium enterprises and large enterprises. Before Official start, Some of the Sources leaked the jio fibernet plans. The Jio GigaFiber gives 1GBPS Download speed for the users. So, the Jio has introduced some of the GigaFiber plans Ranging in various price tags, Rs 500,750,999,1299, 1500. 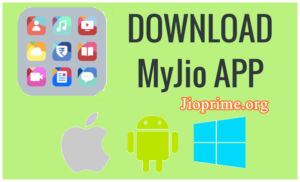 Users wanting to know more details about the Jio GigaFiber plans and other details can proceed with the following article. Jio GigaFiber registrations will be starting up from 15th August. 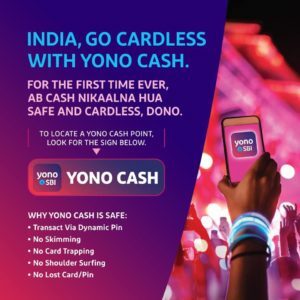 Users can register the Jio FTTH connections by visiting the Jio official portal, jio.com or from the Jio’s MyJio App. As per the speculations from various sources, the Jio GigaFiber plans are going to be as mentioned in the following. This plan is going to offer 300GB of data per one month at a download speed of 50Mbps. The data limit would be a part of the company’s fair usage policy (FUP). In this plan, the GigaFiber would offer 450GB of data for a month at a download speed of 50Mbps. Rs 999 GigaFiber plan offers 600GB of data per month at a download speed of 100Mbps. As per the details, the Jio GigaFiber Rs 1299 plan gives 750GB of data per month at a download speed of 100Mbps. This is the most expensive GigaFiber plan and also the last in this list, Under this plan, the Jio would offer 900GB of data per month at a download speed of 150Mbps. Same as the Reliance Jio plans, the Jio Gigafiber will also go to offer various data bandwidth plans. As per the updates, the Jio is going to offer all the plans with more benefits and fewer prices. Users will get the complete data as offered in the plan. After reaching the FUP limit, users have to recharge their plan. Jio is supposed to offer the data with 1 GB downloading speed. This is the incredible part of Jio Gigafiber broadband. To know More details and book Jio GigaFiber online Registartion, wait until 15th August. 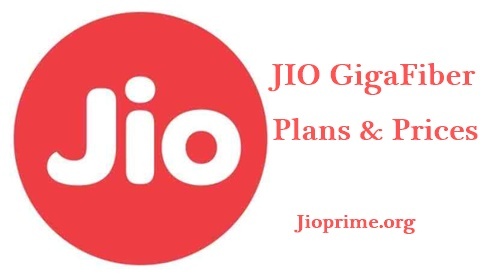 Officia jio Gigafibernet Plans will Be Update Here. Thanks For reading, If you people have any questions can comment in Below Box. We will try to answer for your queries. 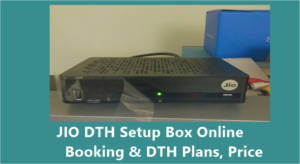 i want to know about DTH TV of JIO and other plans. This is only data or DTH is also included.?? 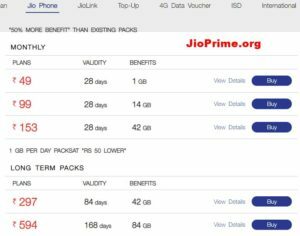 I do not find any difference between Jio rates and ACT and Airtel fiber Rate…..why to go for JIO…..